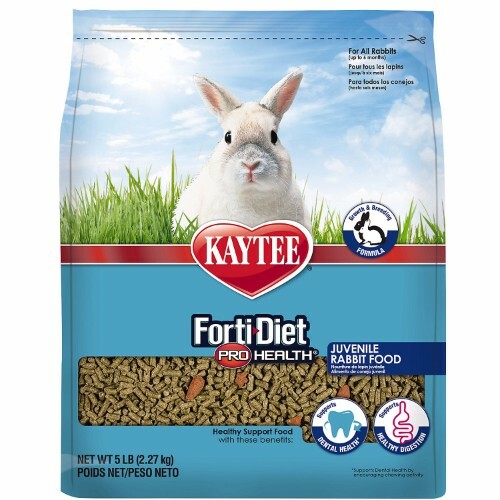 Can be fed to older rabbits having problems maintaining weight due to age or illness. 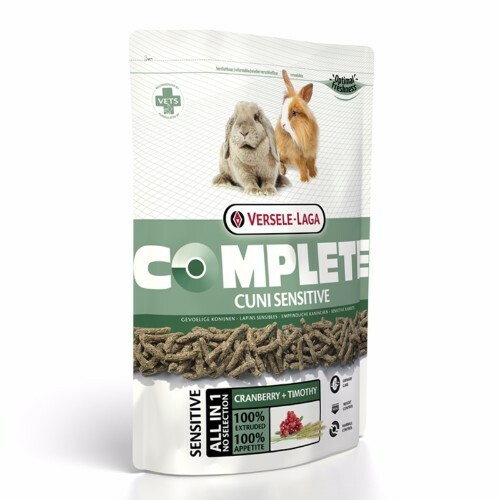 Earn up to 21 Pawperks. 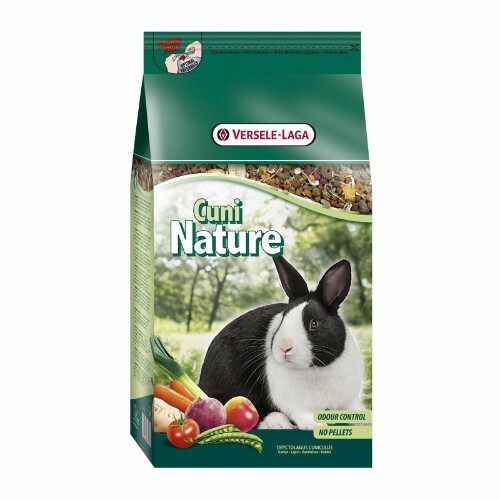 For more information, visit the manufacturer’s website to learn more about Oxbow Essentials Young Rabbit Food. 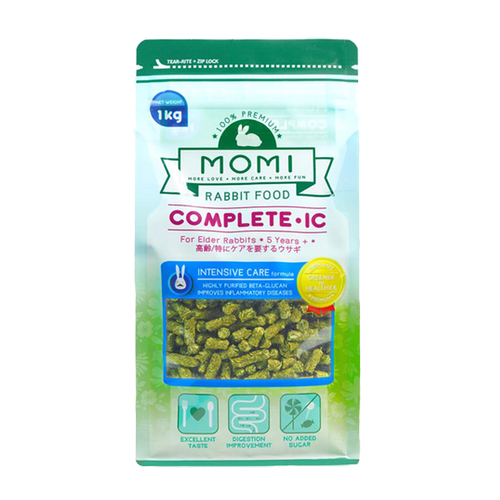 Oxbow Essentials Young Rabbit Food are available for sale in Singapore at Nekojam, Singapore’s favourite online pet shop.